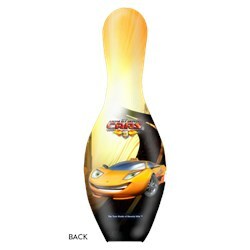 Your favorite character on display at your home or office! 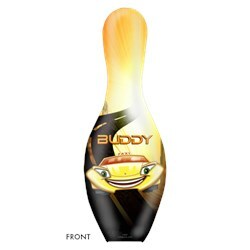 Due to the time it takes to produce the OnTheBallBowling Buddy The Taxi Pin ball it will ship in 3-4 weeks. We cannot ship this ball outside the United States.